At Lazy Sousa Ranch we pride ourselves in mountain raised, trail savvy, show quality Tennessee Walking Horses. 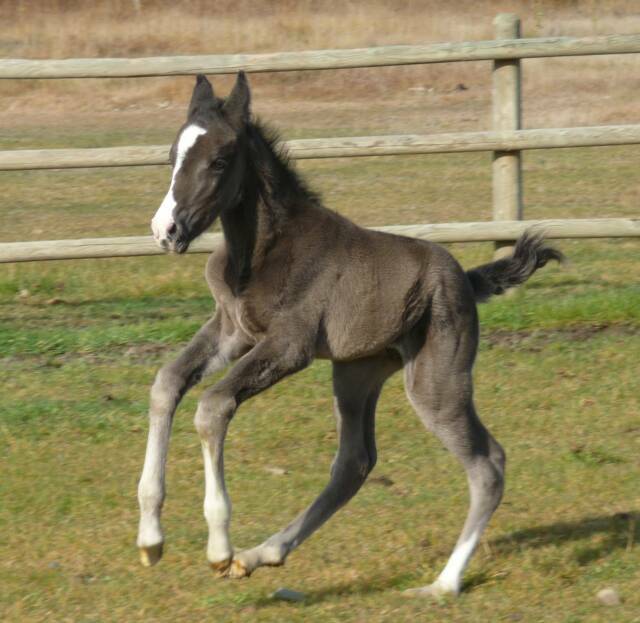 Our foals are imprinted at birth and handled daily. They run in the pastures with their dams and are ponied out on the trail before being ridden. They have been exposed to farm equipment, ATVs, farm animals, dogs, bikes, kids, etc. We want you and your horse to be a perfect match and encourage that new owners come out and ride with us several times before taking their horse home. It is important that the rider knows all the cues or “buttons” we have put on the horse so that they can communicate and enjoy many adventures to come.